/ Modified aug 11, 2017 4:50 p.m.
Haruo Nakajima played the part of Godzilla - and many other Toho studios monsters - for more than 20 years. 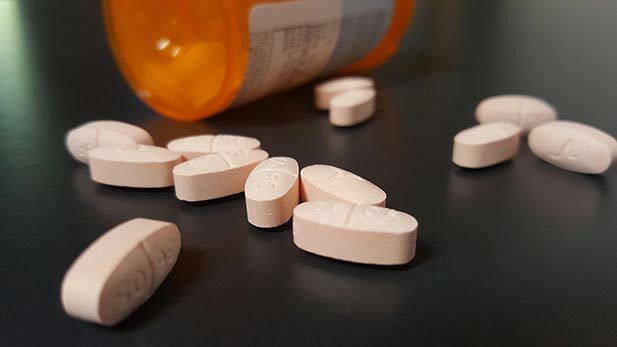 Many people rely on opioids to manage chronic pain. On Monday, August 21, a swath of the North American continent from Oregon to South Carolina will be plunged into darkness for a few minutes, as the moon blocks the sun for the first coast-to-coast total solar eclipse in 99 years. Southern Arizona will see about 60 percent of the sun’s rays blocked by the moon starting at 9:16 am. 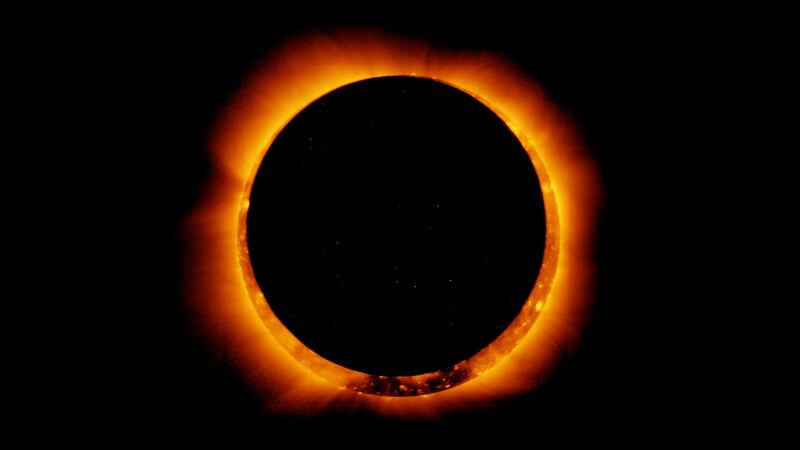 The phenomenon will peak here at 10:36 am, and the eclipse ends just after 12 noon. Observers, please be sure to protect your eyes. 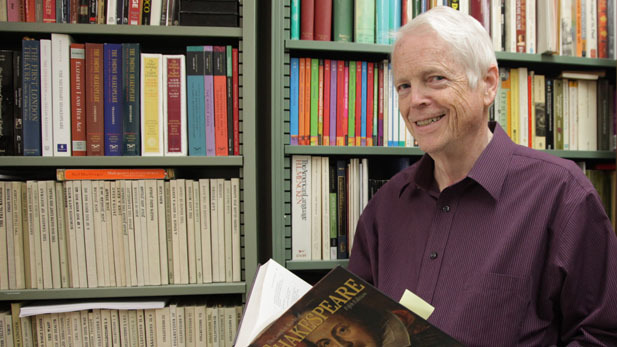 Distinguished University Professor & Shakespeare scholar Frederick P. Kiefer, who has been teaching at the University of Arizona since 1973. August 15th is celebrated as Independence Day in India, with this Tuesday marking the 70th year since the end of British rule. Shivansh Shrivasta is a junior at Catalina Foothills High School, where he is the captain of the school's Lincoln-Douglas debate team. He is also the founder and primary teacher of Saraswati Vihar, an Indian Heritage School that holds monthly classes about the culture and customs of his family's home country. Shivansh has also served as one of two representatives from Pima County on the Arizona Governor's Youth Commission. 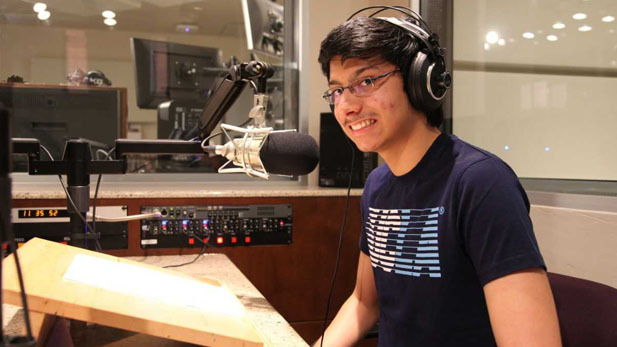 15-year old Shivansh Srivastava sharing an Indian folk story in the AZPM radio studio. I have said it before, and it remains true today: All my favorite heroes are monsters. From Frankenstein and the Wolfman, to Oscar the Grouch, the characters that I watched most excitedly on TV in my youth were loners, and misunderstood outsiders. Towering above them all - quite literally - was Gojira. Now better known by the Americanized name: Godzilla. In 1954, this unlikely anti-hero became Japan’s most successful global movie star of all time. It was about two decades after Willis O’Brien’s stop-motion creation King Kong became the first giant monster on film, and at least 4 decades before computer-generated imagery made such creatures commonplace. Most importantly, it was less than ten years after the USA dropped two atomic bombs on the populace of Nagasaki and Hiroshima. 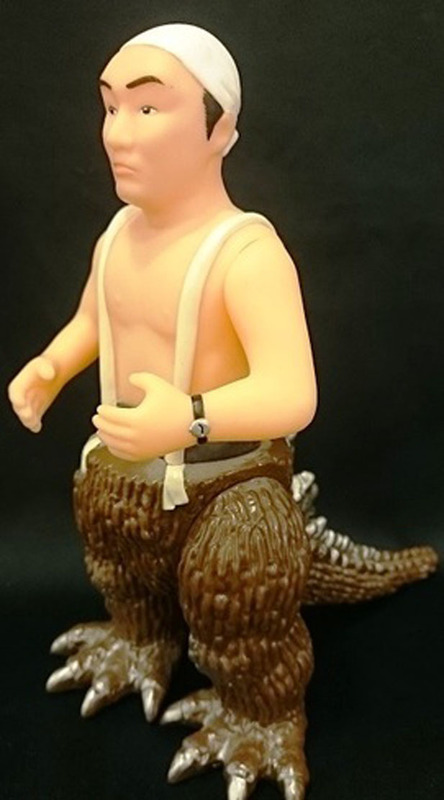 And, there was something different about Godzilla – inside him, was a man. 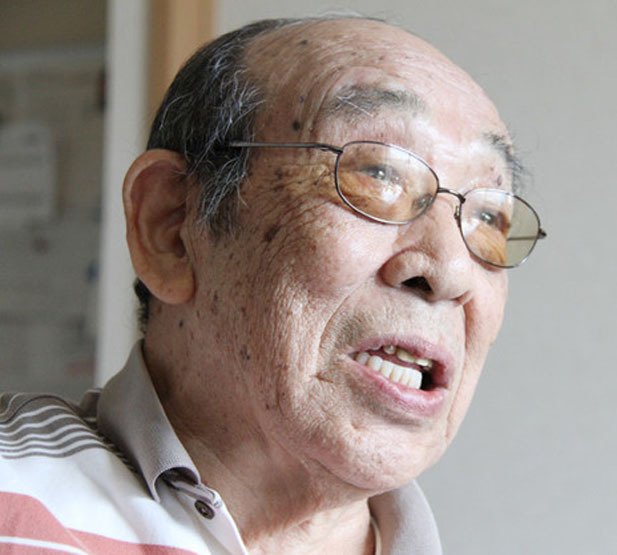 Haruo Nakajima was a humble 25-year old bit-part actor and sword-fight stuntman when he was offered the biggest part of a lifetime. In every photo I have ever seen of him, he wears a big friendly smile. I wasn’t able to find out why Godzilla director Ishiro Honda thought that Nakajima-san would be right for the role, but the young man’s easygoing nature must surely have been valued as an asset. Legend has it that when he was preparing for the first film, Nakajima-san started taking his lunch to a nearby zoo, to study the movement of big animals like bears and gorillas. When he finally was placed inside the first Godzilla suit – partially made from a concrete compound due to the scarcity of rubber following World War II - he discovered that complex movement was impossible. 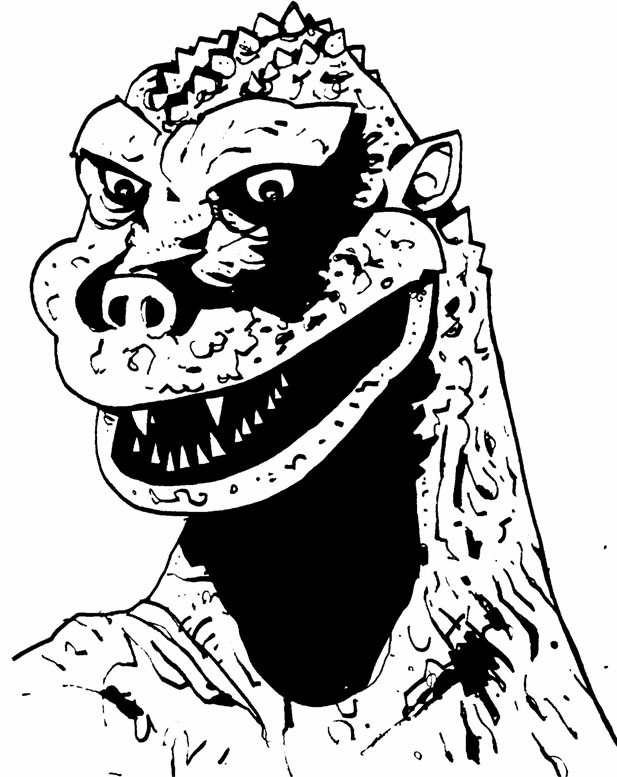 Godzilla itself demanded that he invent his own style. The athleticism - and patience - needed to spend hours each day inside a poorly ventilated, 220 pound suit of padded armor is almost unthinkable. Perhaps monster acting should be considered an Olympic sport -- with Nakajima-san as its Michael Phelps. 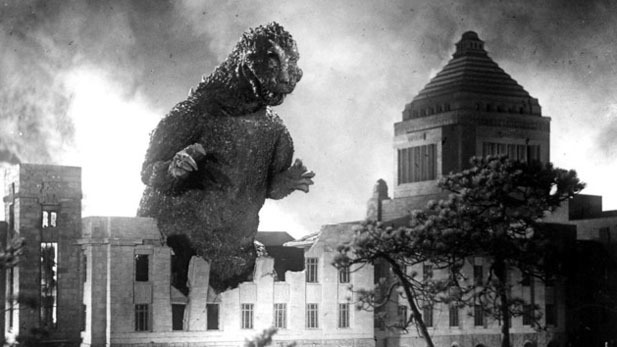 For twenty years, he played not just Godzilla, but a host of monsters including Mothra, Baragon, a Mushroom Man, a couple of Gargantuas, and even the Japanese version of King Kong. When it turned out that the Kong suit was even more difficult to move in, he let his protégé and assistant take over the lead in Godzilla versus King Kong. Nakajima-san took his new role just as seriously, and challenged himself to come up with different moves with an ape-like flavor. 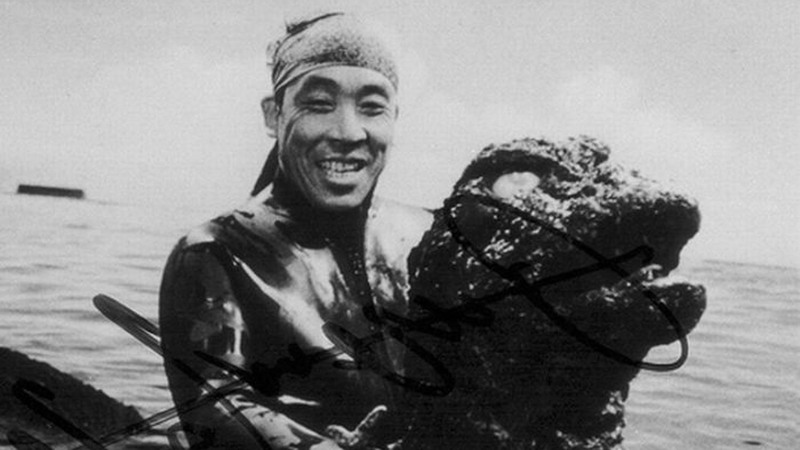 In later years, he adored meeting Godzilla fans, and seemed to never tire of sharing stories about his adventures as The King of the Monsters. Going to international science fiction and fantasy conventions gave Nakajima-san a chance to share the world with his beloved daughter, who was his favorite travel companion. He once said that being able to tour the globe with her by his side made him feel 500 feet tall. Well, he would know. Earlier this week, Sonoe Nakajima announced the death of her father, at age 88 from pneumonia. Fans from virtually every nation on Earth shared tributes online. One commenter suggested that we should all work together to find the gentlest way possible to break this tragic news to the residents of Monster Island, the fictional United Nations facility that houses the friends, neighbors, and defeated enemies of the mighty Godzilla. I think that sounds like a wise idea. For Arizona Spotlight, I’m Mark McLemore.